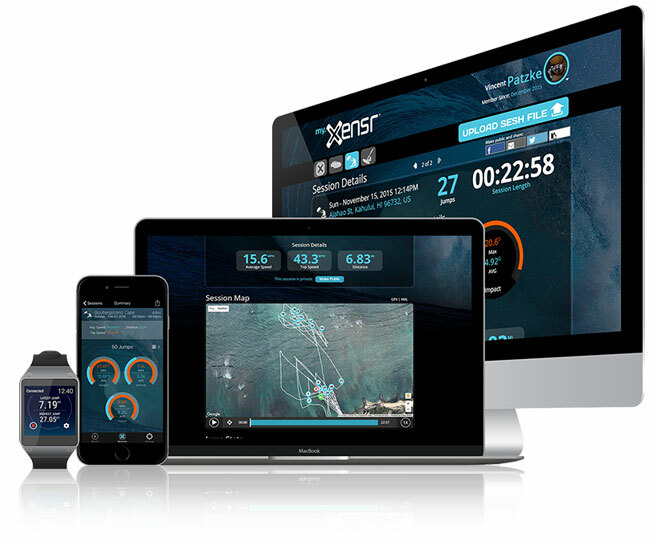 The Xensr Air is also now the world’s most accurate and detailed surf Tracker. With 3D Board visualization, numerous stats, and realtime wave measurement you can see your ride like never before. Learn more. 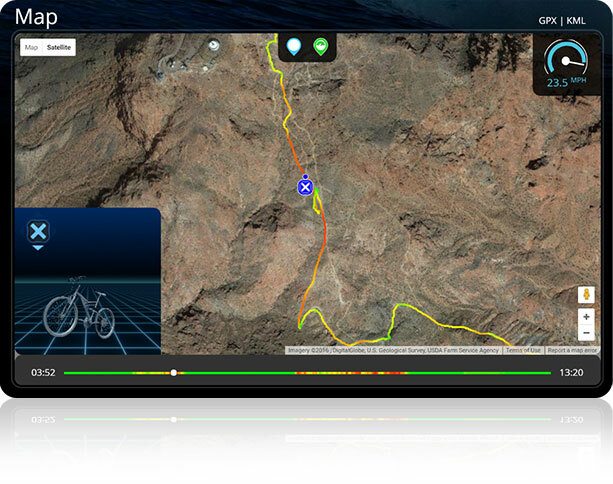 Track your sports like never before with Xensr 3D GPS! More than GPS, Xensr tracks your 3D orientation, position, location, speed, jumps, airtime and more! Replay your sessions, relive the experience and improve for next time. Learn more. 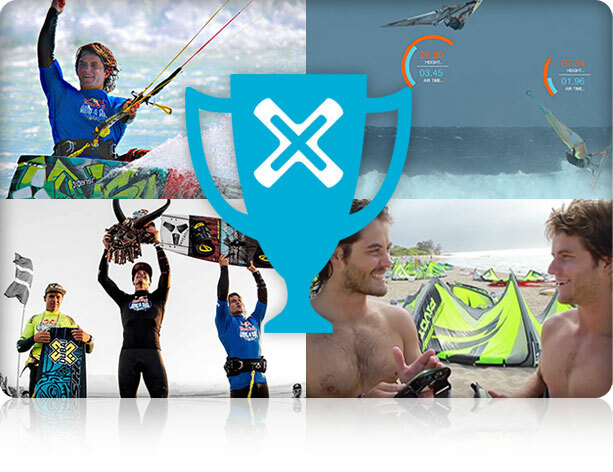 Xensr OneTouch Video syncs your GoPro with your sports data, selects your best clips, adds in data overlays and BOOM! Your video is ready to share in seconds. No laptop needed. 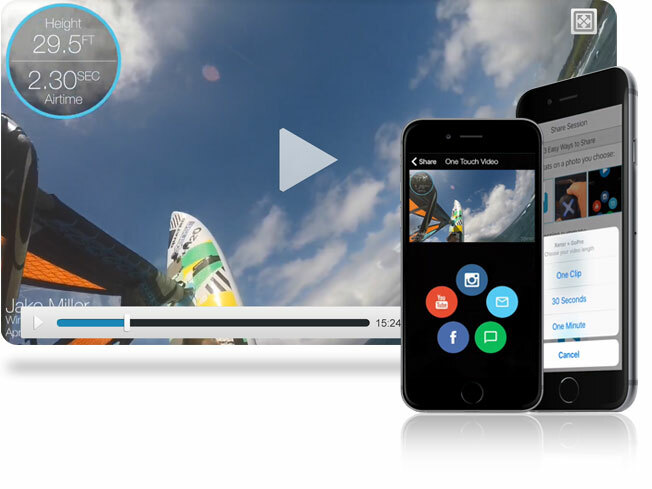 Sync, shred and share all from your iPhone! Learn More. iOS, Android, AndroidWear, web .. you name it, we have an app for you. 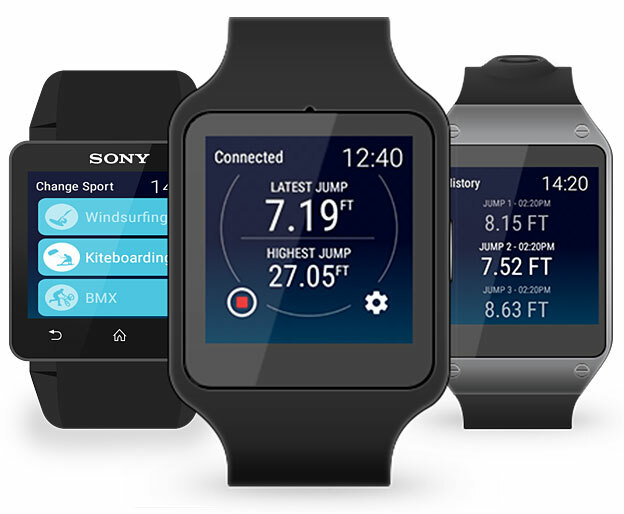 Take your Xensr anywhere with you on mobile, dive deep into stats at my.xensr.com or see your jumps in realtime on your smartwatch with our Android Wear app. Learn More. Xensr Air streams realtime data over BluetoothLE so you can experience your stats on your BLE compatible smartwatch. No phone needed, and no waiting. Just land, look, and see. Learn More. Add Xensr data to your event. Xensr hardware, mobile apps, smart watch apps, action camera integrations, and live stream API can take your event to the next level. Learn More. Its your data, take it with you! Xensr data files interop with Strava, Endomondo, MapMyFitness, Google Earth and more. Learn More.